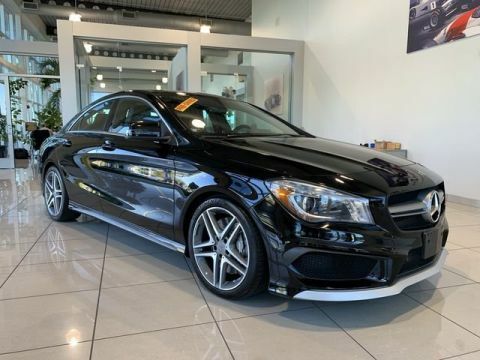 Our standards for customer service are second to none, and we strive to make your car shopping and buying experience the best one it can be. 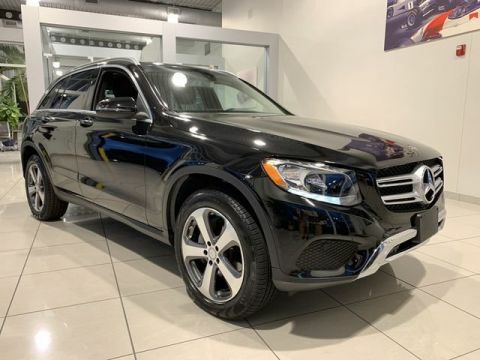 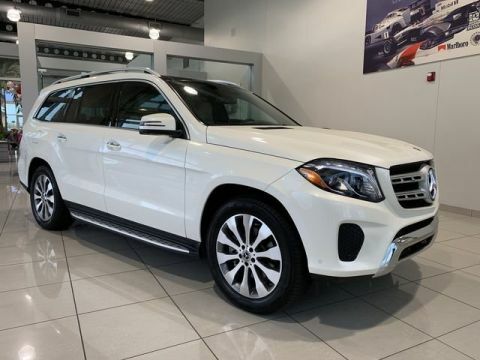 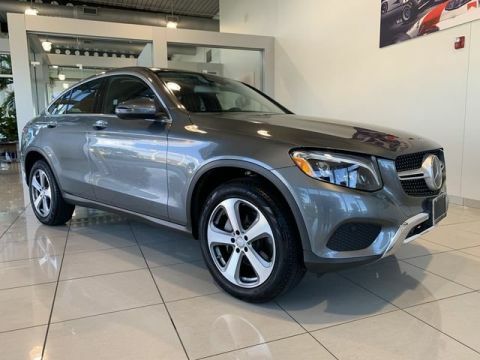 Visit our showroom to tour and test-drive our full lineup of new Mercedes-Benz vehicles including GLE 350, C 300, GLC 300 and more. 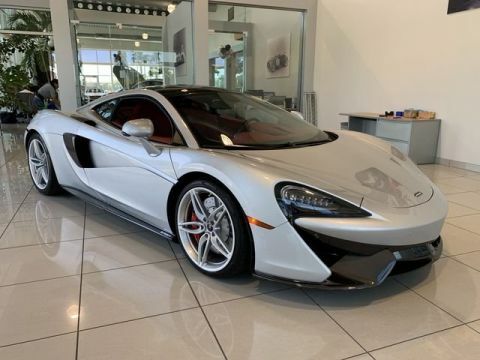 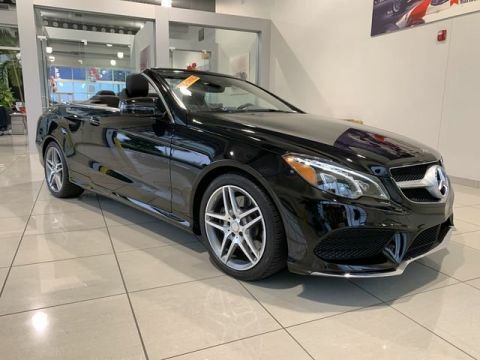 We also have a large and diverse inventory of pre-owned models, many from other luxury automakers like BMW, Lexus and many others. 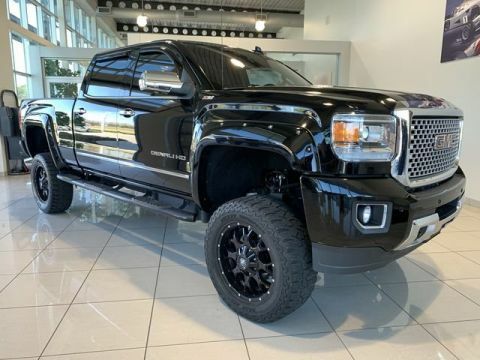 Count on finding lots of exciting options in one location. 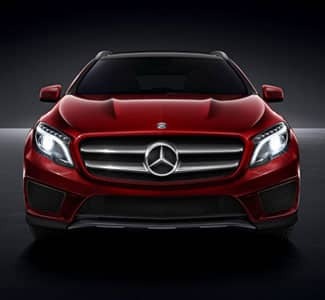 Our financing department has the resources to quickly get you approved for a loan without hassles or complications. 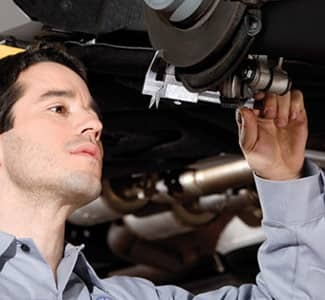 And when you’re due for maintenance or in need of repairs, our service center is the most qualified source in the area, where you’ll also find official Mercedes-Benz parts and accessories that other retailers don’t carry. 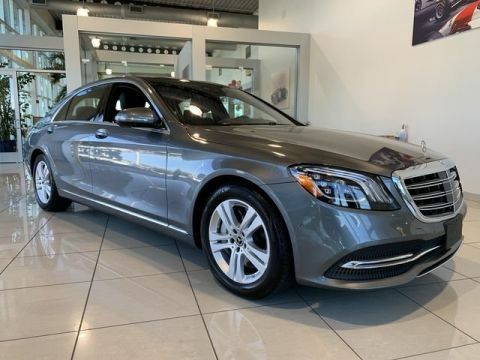 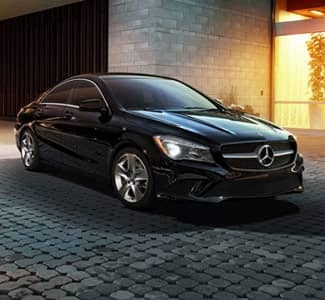 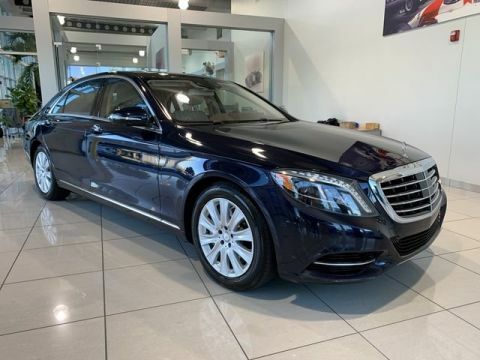 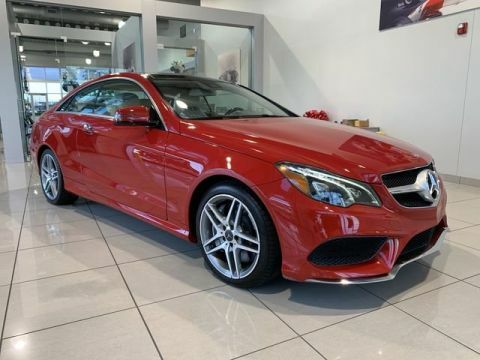 At Mercedes-Benz Daytona Beach, we aim to provide an experience that matches the prestige and quality of the brand we sell. 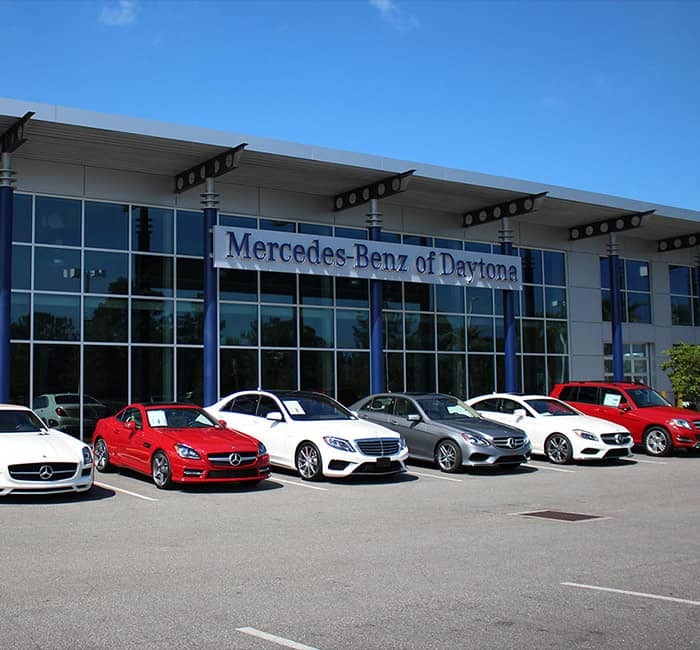 You can visit us in person seven days a week, or contact us for information or assistance at anytime.